This site is the cat’s (and dogs) pajamas! © 2018. Pet Friends Magazine. All rights reserved. 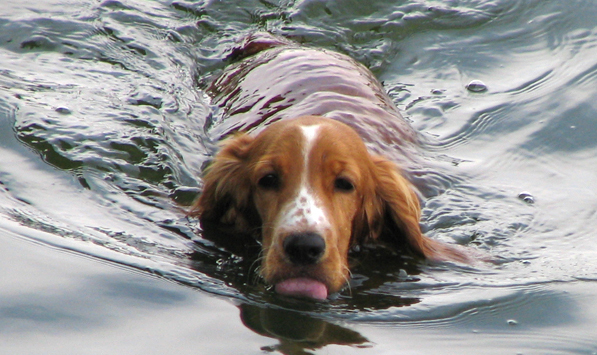 Most dogs can swim, but not all dogs are good at it or like it. Flat-faced dog breeds, like French Bulldogs or Pugs, not only have short snouts but are also top heavy with big chests. If they get too tired trying to stay afloat, they can quickly sink. The CHS is experiencing significant financial difficulties. In May, the CHS launched a plea for funds. Most of you received this plea. Please contact us if you need another copy. We are grateful to all who participated in that effort. The result of the plea, however, has left a shortfall in funds needed to reach our goal, bring resolution to our short and long-term financial situation and to be able to continue operations. 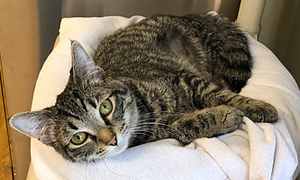 by Heather Knust, President, With a Little Help From My Friends, Inc.
As With a Little Help From My Friends’ Pet Crisis Center begins its 4th year its’ clear the center has made an impression on the community. The animals that have passed through these doors have not only stole the hearts of the volunteers but their adopters as well. For many of these animals the center is their last chance at finding a loving home. UPDATE SEPTEMBER 2014: This event has been cancelled and will take place next May due to difficulties getting a non-profit status approved for sponsors. What sits, stays and has 2,600 legs, give or take? Perhaps another Guinness world record for Traverse City. Local dog trainer Sam Jones and training partner Jennifer Loup are in the early stages of organizing an event to break the world record for number of dogs sitting simultaneously for 30 seconds. 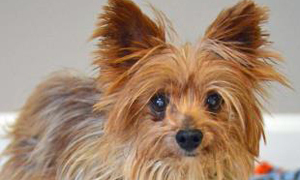 The honor belongs to a group in England, a 2005 record with 627 dogs in a simultaneous “stay. 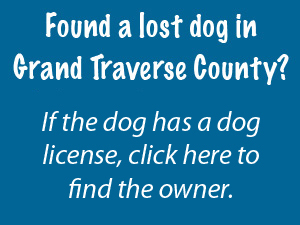 While it might be a record only a dog trainer could get really excited about – a field of dogs all obeying one command at the same time – Jones thinks a community as “dog crazy” as Traverse City might find the chance at a world record fun, too … and for a good cause. The Great American Doggie Sit-In is slated for Saturday, October 11. Jones is submitting an application to the city for use of the Open Space for the record-breaking attempt. Click here for more information on the event. 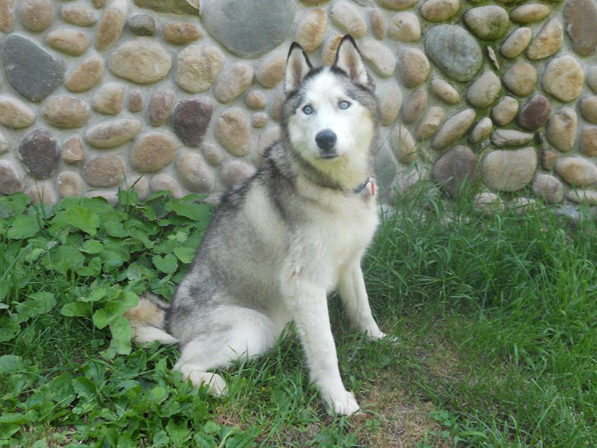 There is a vote coming up in Kalkaska County on Tuesday, August 5th to continue to provide animal control services. This is not a new millage. The Board of Commissioners had to split up this millage so it was separate from the Recycling Center millage. 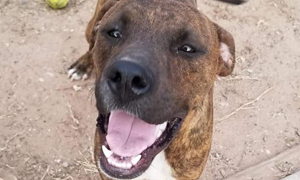 The Animal Control millage would be for a four-year, 0.133-mill request in support of the animal control services in Kalkaska County. A mill is 1/1000 of a dollar. Property taxes are computed by multiplying the taxable value of the property by the number of mills levied. If your home is assessed at $50,000, the millage will still cost only $6.65 for a year. 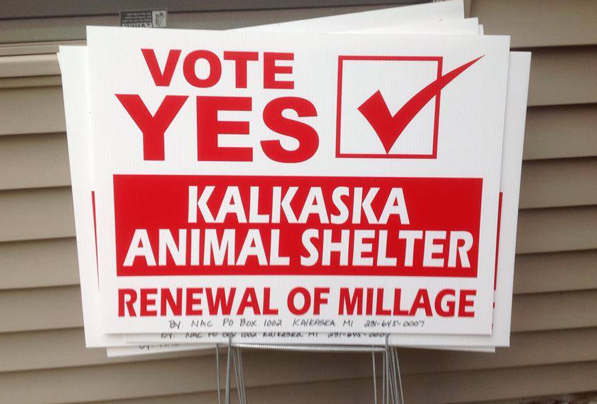 Northwoods Animal Coalition a non-profit animal welfare group in Kalkaska county asks everyone to vote YES on the millage. According to GRACE (GENESEE Residents for Animal Control Evolution) voting on August 5th is the most important thing you can do for the animals. The results could change everything. 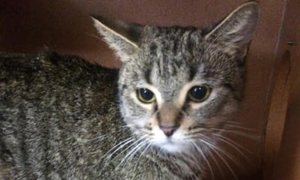 GRACE is a group of Genesee residents who are concerned citizens, trying to make changes at the shelter and end of the county killing adoptable and treatable cats and dogs. They advocate for the animals and let taxpayers what is going on at the shelter. They report that dogs are sprayed with high pressure hoses in their cages as part of the daily cleaning process. ; dogs are held in small cages for weeks without any out of cage time; large numbers of young and healthy pets are killed without any chance at adoption and animals that arrive healthy and happy end up dying or leave severely ill and traumatized. 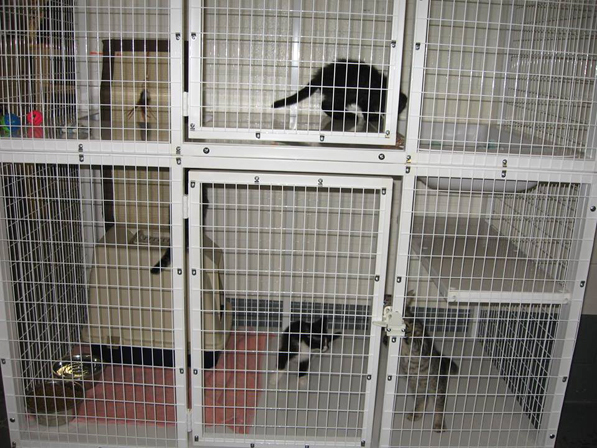 Thanks to an anonymous donor, a grant for $2500 was given to the Animal Shelter in Kalkaska County that was used to buy a new cat cage and six Kuranda beds for the dogs. The cat cage can hold one cat on top and one on the bottom or used as a big cage. There are usually about 10 cats at the shelter at any given time so additional cages would be great for the cats to be more comfortable. 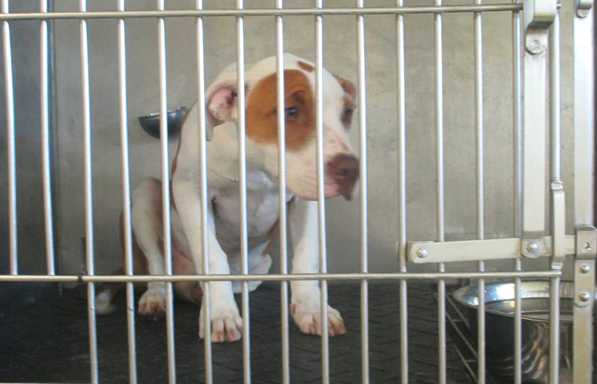 If you’d like to donate towards the purchase of more cages, please contact Michele at NorthWoods Animal Coalition. 231-645-0007. 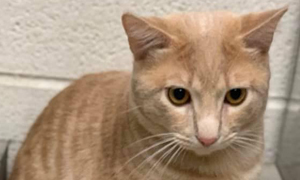 After a tumultuous 18 months at the Wexford County Animal Shelter, Wexford County is looking to take a new approach on an upcoming millage request concerning the animal shelter – splitting a millage request into two separate areas, animal control and animal care. This new request is being looked into at the request of Crystal Johnson, treasurer and co-founder of Animal Advocates of Wexford. 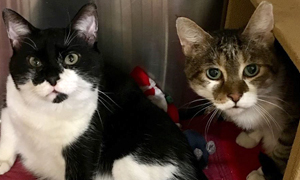 She has been one of many volunteers and animal advocates that have gone to county meetings and voiced her opinion on accounting inaccuracies and a need for a change in the management of the shelter so that the cats and dogs are properly taken care of. 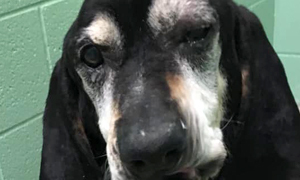 In March of 2012, Logan, A sweet 11 year old Husky, suffered a terrible burn when an unknown person came into his yard, unprovoked, and threw an acid based chemical in his face while Logan was in his kennel. After many weeks, countless prayers, and lots of love, Logan’s wounds steadily healed but the scars remained. On July 9th, 2012 Logan lost his fight to the treatment and side effects of the attack. Logan was very sweet and friendly. He was very easy going and enjoyed playing with other dogs. 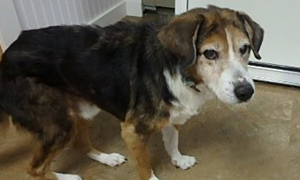 He was especially close to Jasper, a German Shepherd who was close to his age and who was adopted by the Falk’s just a few months after Logan. They were best friends. You could also find Logan sleeping with one of the cats curled up next to him. 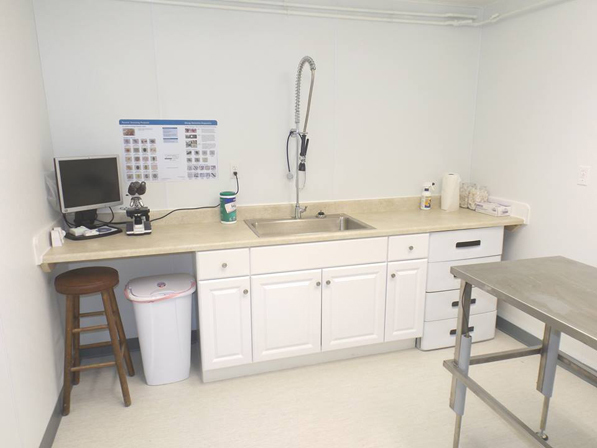 The Missaukee Humane Society has opened their own low-cost spay/neuter clinic for cats. Spays are $50 and neuters are $35. 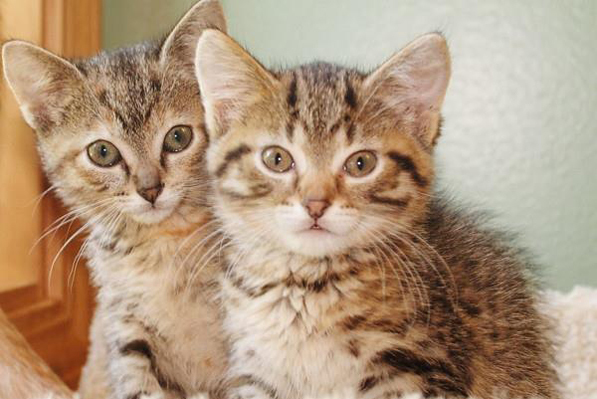 Vaccinations, feline leukemia testing also available and they offer microchipping for surgery patients for only $10! The clinic is available every 1st & 3rd Wednesday of the month. Any questions please call or message/ email Kyle here or call 231-839-3800 ext 3. They do not limit to Missaukee County residents! The veterinarian providing the service is Dr. Susan Hamilton, DVM. Cats in cages don't have a lot of things that are "their own" with their own scent. 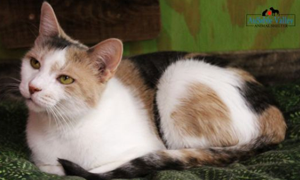 Stretch & Scratch is a great addition to any animal shelter. 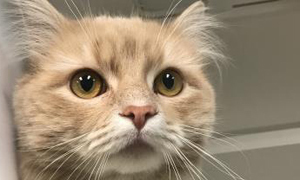 It keeps cats exercised and entertained, encourages their natural scratching behavior and it's something the cat can claim as their own that doesn't get washed and moved out of their cage every day. It helps gives a cat "ownership" of their cage, which makes them less stressed out. Please consider donating some of these to the Cherryland Humane Society in Traverse City (or any other animal shelter in your area). The cats really enjoy them and you'll be making a lot of kitties very happy. Please click on the photo and it will take you to the website. Your order can be sent directly to the animal shelter of your choice. 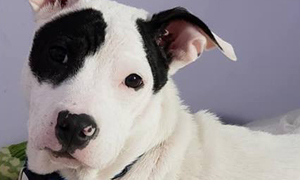 The Pet Poison Helpline is staffed 24 hours a day, 7 days a week by veterinarians, licensed veterinary technicians, clinical toxicologists, and other health care professionals. There is a $59 consultation fee for their service. Click on the link above for more info.